Destinations are not just for tourists, first and foremost they are for residents. This year, our annual review focuses on how we give local communities a voice. Before destinations were wonderful places to visit, they were places other people had established as home, founding livelihoods and shaping the cultural look and feel of the place in the process. Today, these are the attributes that also create great destinations for tourists to visit. Yet, look closely and, in many destinations, you will see these attributes can be easily overlooked. As a result, residents struggle to make a living without any access to the tourism market, conflict occurs over limited resources, and natural and cultural sites become degraded. Avoiding and mitigating such negative impacts is complex, but essential – for tourism, for people and for the environment. At the Travel Foundation, we offer those who plan and manage tourism solutions to help them meet this challenge. And, crucially, as part of this, we offer local communities a voice in tourism development. 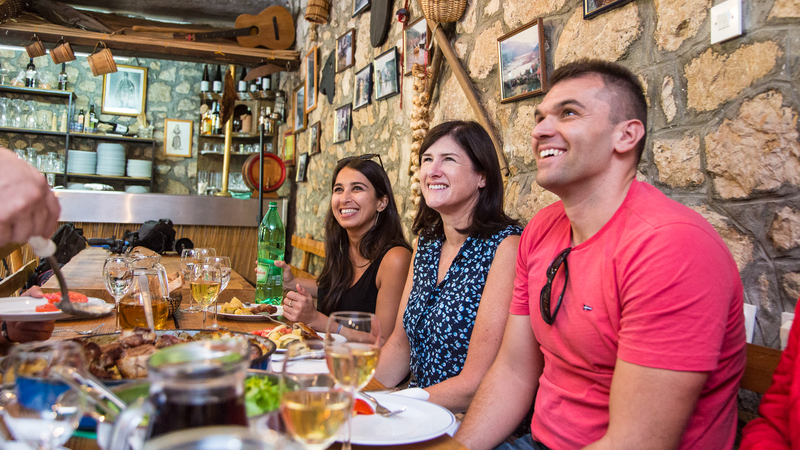 In 2017, we continued our work to improve the understanding of tourism’s impacts and how to address them and we put this knowledge into practice in sustainable tourism initiatives around the world. At the heart of all these initiatives is our focus on working in partnership with others, including public and private sector organisations, as well as community groups. By working with these different stakeholders and bringing them together, we enable local inclusion in tourism management. In 2017, we formalised several high-profile, new partnerships. This includes signing four MOU’s with tourism development agencies and governments bodies, securing their commitment to improve the impacts of tourism. It is our aim that these new partnerships will in turn enable us to increase benefits for local communities in popular tourism destinations. We also welcomed several new funding partners, including Travel Counsellors and incognito® Anti-Mosquito. Our projects grow in scope and impact. 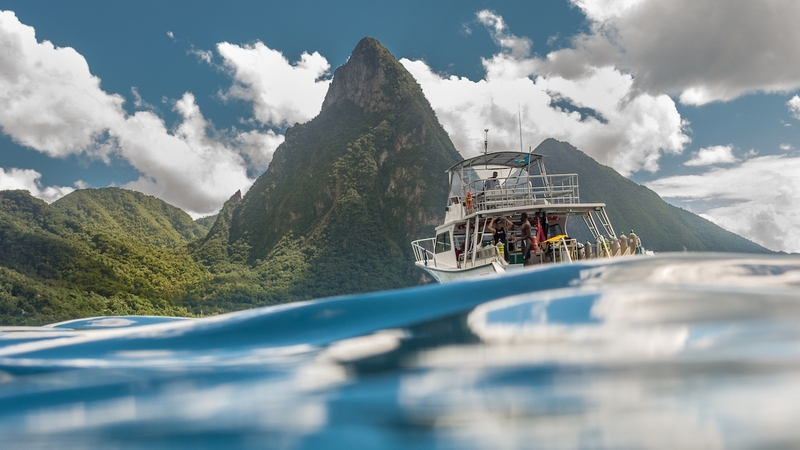 This year, we were chosen to coordinate a high-profile project led by UN Environment that is enabling hotels to reduce their carbon footprint and improve resource efficiency in Saint Lucia and Mauritius – part of a wider initiative across small island developing states (SIDS). This review aims to give a snapshot of our work in 2017. The examples below showcase just some of the many projects we implemented around the world and how these are supporting local communities in tourism destinations. Our thanks go to all our funders, project partners and supporters, without whose generous support this work would not have been possible – thank you! Our vision is of a world where tourism brings greater benefits for people and the environment in destinations. research projects to understand the impacts of tourism and how to improve them. destination projects that put this knowledge into action, directly increasing local benefits and improving environmental impacts. training initiatives focused on enabling tourism staff to spread the benefits of a sustainable approach. We developed 7 multi-stakeholder groups for more inclusive tourism management. The destination council in Sal, Cape Verde, for example, has given local businesses and communities a voice in tourism planning for the first time. It enables 35 participants from local groups, public authorities, hotels and tour operators to work together, planning sustainable initiatives and mitigating impacts. We signed 4 MoU’s with tourism development agencies and government bodies. 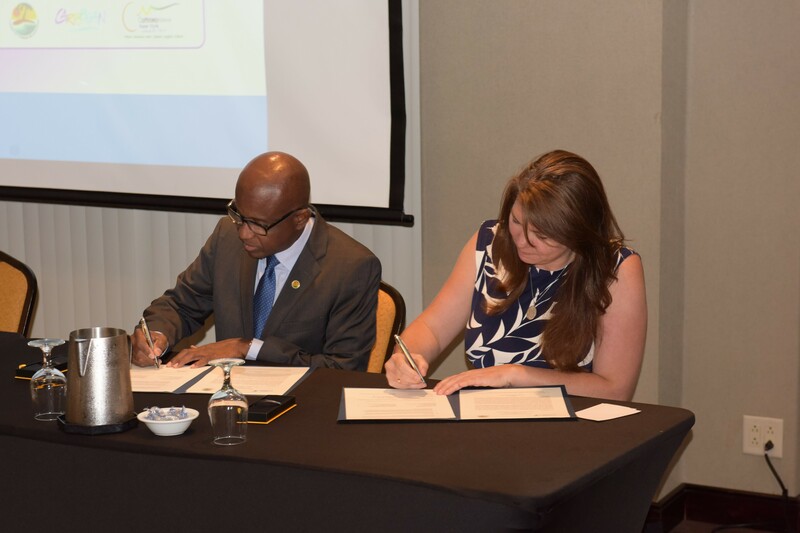 With the formal commitment of an MoU (memorandum of understanding) in place, and are now working with: the Tenerife Tourism Council, the Caribbean Tourism Organisation, the Jamaica Tourism Product Development Company and the Ministry of Environment and Tourism in Cabo Verde. We engaged 28 partners to support project funding and delivery. We work with a huge range stakeholders to make our projects happen, from local communities, tourism companies and authorities. For example, in our Blue Wave project alone we are working with 26 organisations to improve the environmental impacts of boat tourism in Fethiye, Turkey. This includes: boat operators, marina owners, the chamber of shipping, local and regional government, a local charity, tour operators and more. 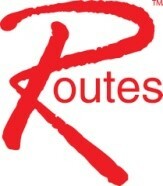 We joined with World Routes, the airline development forum, as their official charity partner for World Routes 2017, curating a series of sustainable tourism presentations for this prestigious event. 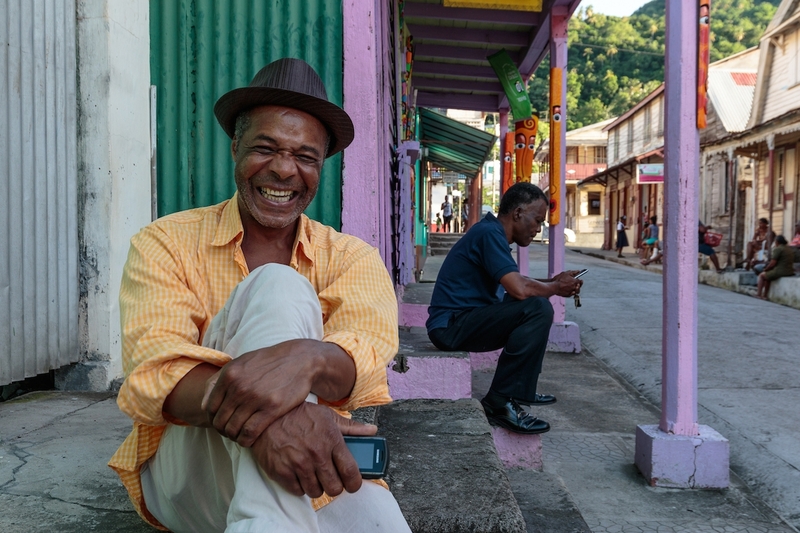 We launched our “Warm Welcome” campaign in Montego Bay, Jamaica, at the Global Sustainable Tourism Conference run by the UN’s World Tourism Organisation. 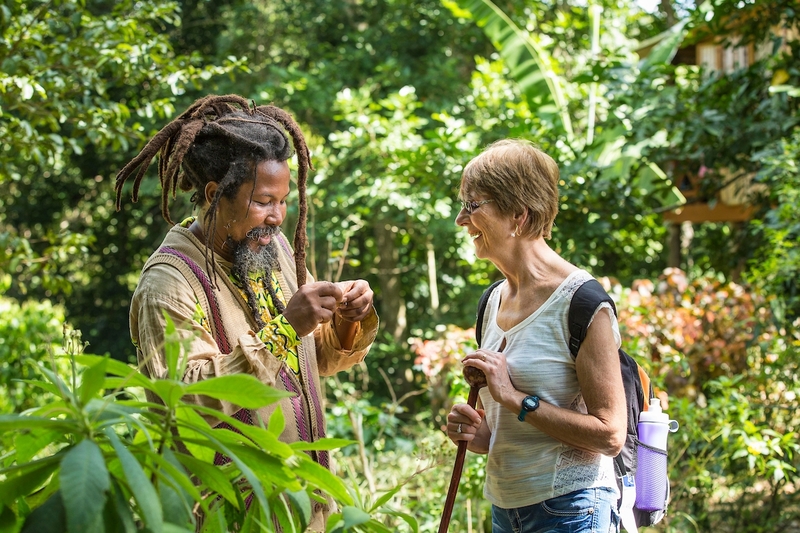 The campaign, which encourages tourists to explore and spend money in the local area, involves Jamaica’s tourism development agency (TPDCo), hotels, front line staff, local police, and tourists. This year saw the culmination of a four-year project that explored the challenge of to how to include communities in tourism planning. The project focused on two hotels in the Makarska riviera, Croatia, which are now attracting a wider mix of international tourists to two small coastal villages. Initial research showed that local businesses were struggling to compete and adapt and, as a result, local businesses were not involved in tourism planning processes, affecting their opportunity to benefit from tourism. 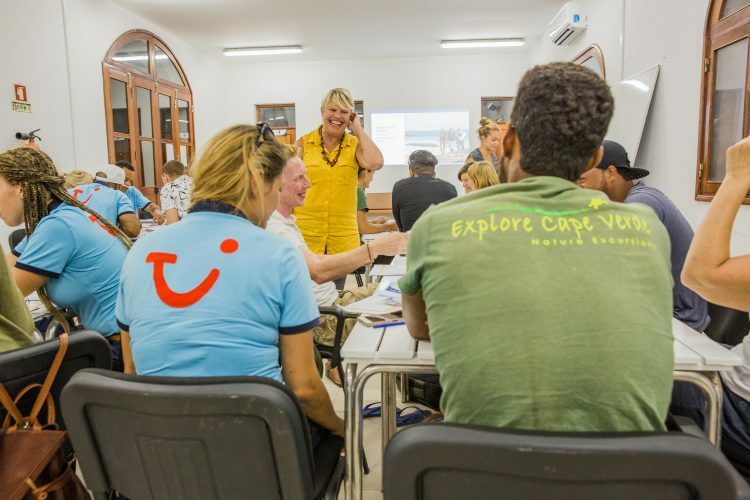 Working in partnership with TUI Group and TUI Care Foundation, we trialled ways to strengthen relationships between the tourism sector and local communities in the early stages of hotel redevelopment. We explored a variety of ways to involve local stakeholders, including the development of destination councils, where local interests could be heard and opportunities to benefit from the new international tourist market could be created. We also facilitated networking events, guided the development of action plans, and supported stakeholders to work together to create tangible ‘quick win’ opportunities. We worked with local businesses to ensure their products and services could meet international standards. This included training local bar and restaurant owners to improve their customer offer. We also worked with tour operator reps, hotels and tourist boards to develop local product offerings, including a new excursion and a self-guided walking tour. We then encouraged growth in demand for local attractions by getting local businesses, tourism boards and hotels to share information and promote these products. • Both villages now have operational destination ‘councils’, which means that local businesses, the hotels and tourist boards come together to improve the tourism product for everyone’s benefit. The councils involve a total of 26 representatives from public and private organisations, including the local tourism boards, local businesses, hotels and a tour operator. 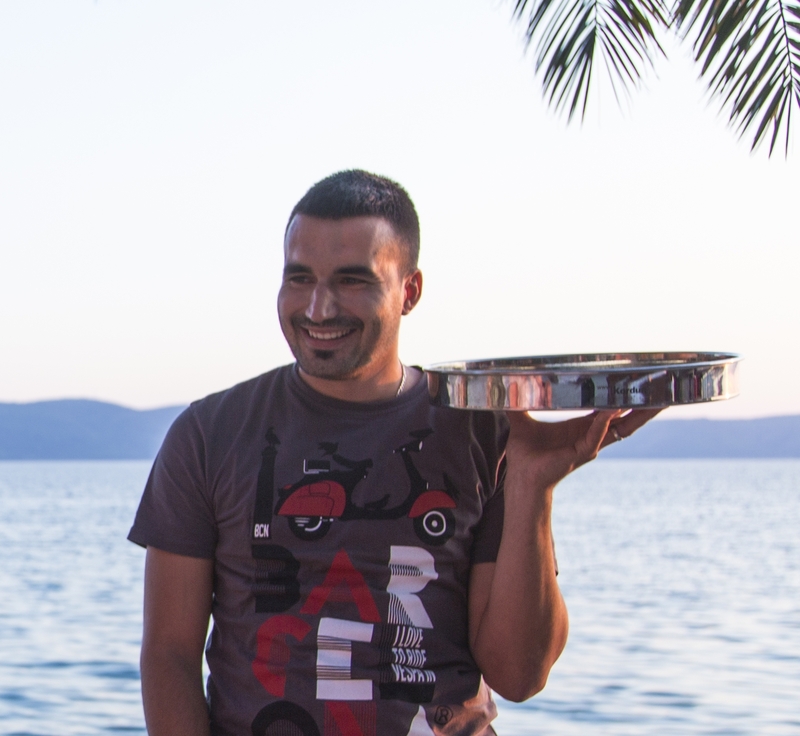 • The training enabled local restaurant owners to improve their offer and attract new customers, with 17 of those trained (85%) implementing changes to business practices to meet international tourist demand. 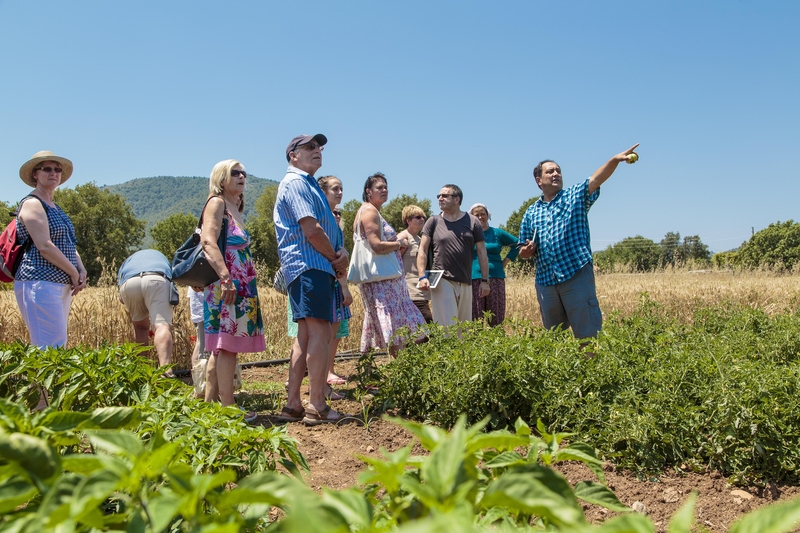 • The new ‘Taste the Village’ excursion excursion attracted 800 hotel guests in its first season alone, and at least 1000 customers already have information about the walking tour. • Early signs suggest positive impacts, with an 11% increase in footfall from hotel guests to the villages and over half of local business owners interviewed reporting increased sales. • We shared the project findings through two regional seminars and have developed a case study for further distribution. • We provided the key learnings from this project to TUI for incorporation into their new hotel development specifications. Good tourism supports the local economy, protects the natural environment and respects cultural heritage. But achieving this balance can be challenging; it requires skills and knowledge, an understanding of the impacts of tourism, and a willingness to mitigate negative effects. In today’s world, these skills and attributes can be hard to come by. We think it is essential to fill this gap, so a big part of our work involves training and capacity building for those who develop and deliver tourism. This year, one focus was on tour guides, whose activities can have a direct and profound impact on destinations. 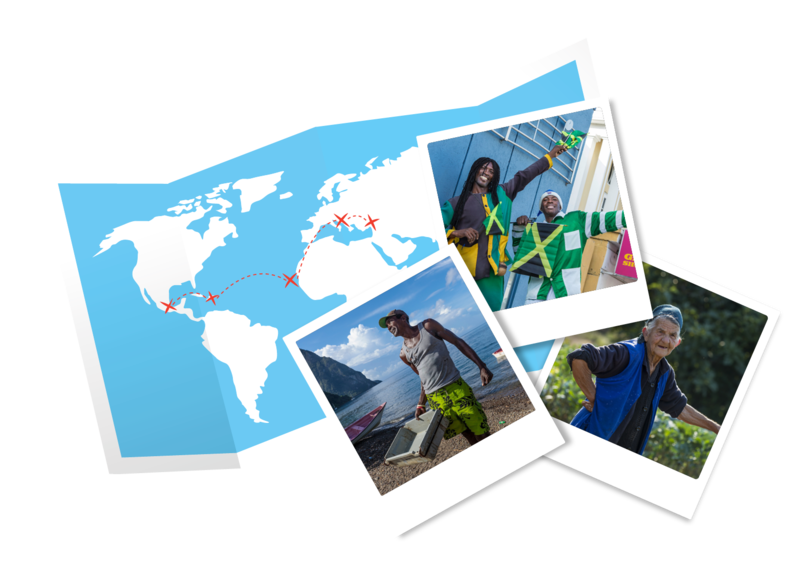 With support from the Dutch Travel Association, ANVR, we developed and delivered an online training programme to a diverse and dispersed range of tour guides, all around the world. The purpose of the training was to improve the impact of their tours. The accessible, online course was distributed through ANVR members. 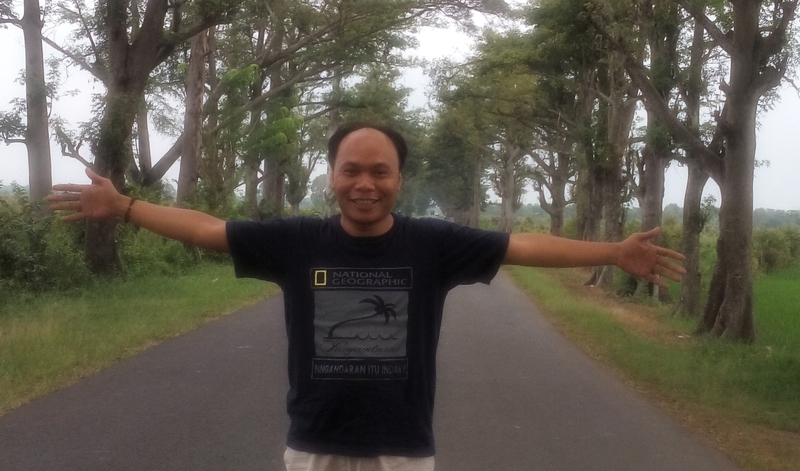 It gives guides everywhere an understanding of sustainable tourism and how to integrate it into their day-to-day role. The course enables guides and tour managers to run tours that increase opportunities for local people to gain an income and preserve their cultural identity, and that minimise impacts on the natural environment. 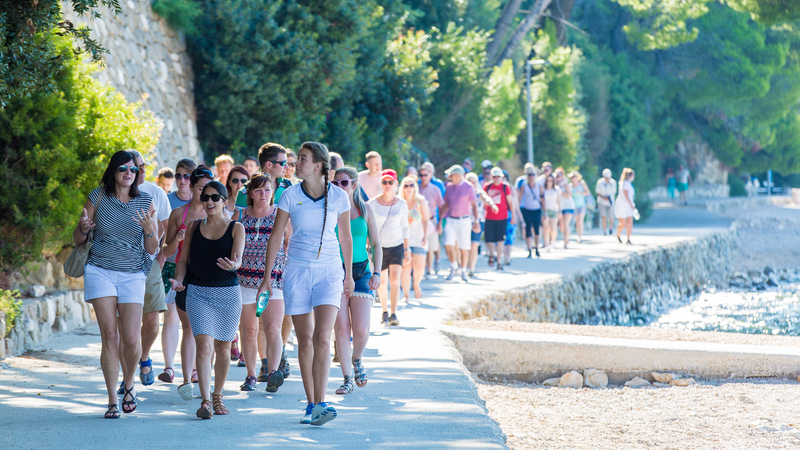 • To date the course has been completed by over 700 tour guides and managers from 17 countries around the world. 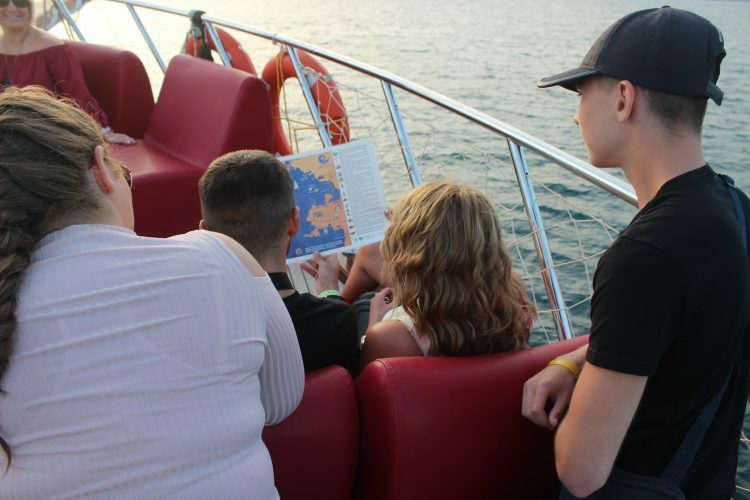 • 97% of guides who responded to our survey following the course have either introduced new practices or enhanced existing practices to improve the impact of their tours. We invest in research to advance understanding of how to measure and improve tourism’s impacts. For the past three years, we have been stepping-up this work. In 2015, we conducted the first ever research into the total impact of tour operator activities, focused on 8 hotels in Cyprus (representing 60,000 TUI customers). This ground-breaking study highlighted that measuring the economic impact of tourism alone was not necessarily a good indicator of success, or something that can be relied on to ensure long term destination sustainability. It also revealed the importance of understanding the environmental, social and fiscal (tax) impacts of tourism as an essential part of strategic tourism planning and management. However, measuring impacts can be a complex and time-consuming process, and it’s important to find the right balance between measurement and management. In response, we began a new research initiative to explore the idea of destination risk assessment. The aim of the study is to enable travel companies and destinations to look at the cultural, historic and natural resources in a destination, consider the potential impact of tourism on these resources and identify priority risks. This information can then be used to inform collaborative decision making around tourism planning and management between travel companies and destinations. 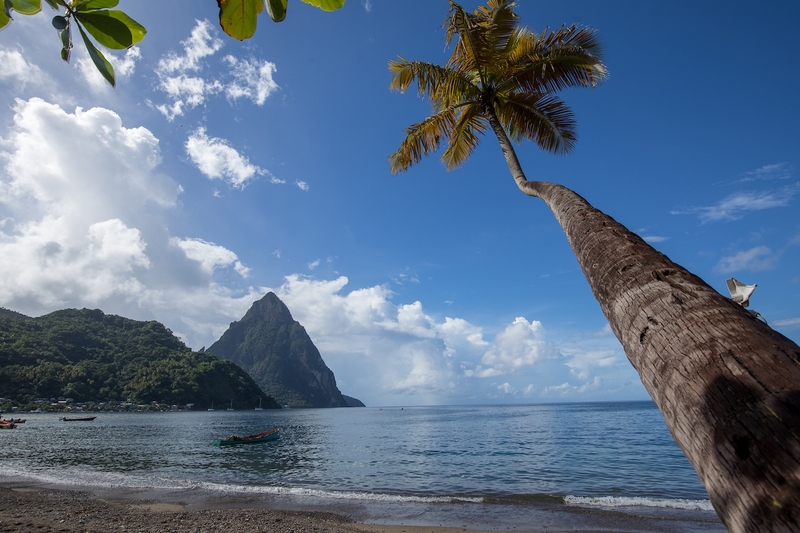 We trailed this approach in partnership with TUI Group, developing and applying a bespoke set of indicators to assess the sustainability risks associated with tourism in Saint Lucia and Sardinia. Working with local authorities, government bodies and travel businesses, we collated data across a series of risk indicators spanning 8 different economic, environmental and social categories. Categories included resource management, local economic benefits, culture and heritage and governance. Indicators were then broken down under each category. For example, in resource management we looked at water and energy supply and management, waste production and disposal. Interviews were also conducted with public and private sector stakeholders in destination to gain a clear understanding of the local context. Tailored reports were then provided to both destination authorities and TUI Group, highlighting the results and suggesting possible actions to mitigate key risk areas. • The sustainability risk assessments are now helping TUI and the destinations involved to anticipate future challenges better and plan ahead. • We now have a tested methodology which can be tailored to work with destinations or travel companies to identify sustainability risks in other destinations. • We used this methodology to develop a new research project measuring the impact of different types of tourism in a destination. This will enable us to support destination authorities to identify the optimum market mix towards achieving net positive impacts from tourism. An MoU has been signed with the Tenerife Tourism Council to carry-out this research in 2018 and we look forward to reporting results next year. In 2017 our fundraising strategy and activities were focused on increasing the diversification of our income sources, with a move towards growing our grant income. As a result, our grants increased to 16% of our income, growing from less than 1% in 2016. The majority of our funding, however, continues to come from our partner travel companies and their customers; support that remains invaluable to us. Whilst against 2016 our income decreased by 5%, this reduction was anticipated and we closed the year 4% higher than we had originally forecast. Our aim is to build on the success of 2017, as we continue with our diversification strategy throughout 2018. Our expenditure grew by 15% in 2017, with a planned draw down of our reserves. This increase was used to scale up our activities, with a range of new activities initiated. This included commencing work in new destinations such as Mauritius and Tenerife, as well as undertaking a series of research and sustainable practice activities. We continue to strive to keep our governance and support costs low to ensure that the majority of the funds raised are spent directly on our core activities. Research and impact assessment in tourism destinations – A vital part of our work, revealing tourism’s specific impacts and informing the creation of initiatives to address them. This section also includes scoping and pilot projects in destinations. Programme implementation – Applying the findings of both our research and past projects to demonstrate and foster more sustainable practices in destination. Sustainable practice and knowledge sharing – Including communications initiatives that support delivery of projects, and the creation of tools and resources to help more tourism businesses improve their practices. As a registered charity, we depend on your financial contribution. Companies and organisations that have provided funds to support our charitable aims. Organisations that have donated gifts in-kind, including transportation, accommodation, event space, and professional skills.